Poynting new Wi-Fi Dual-Band MIMO antenna, developed by Poynting Antennas, can connect to any Wi-Fi access point whether it is older Wi-Fi technology or new dual band Wi-Fi technology. Multiple Dual Band antennas can resolve channel saturation and provide the ultimate in Wi-Fi performance and flexibility. 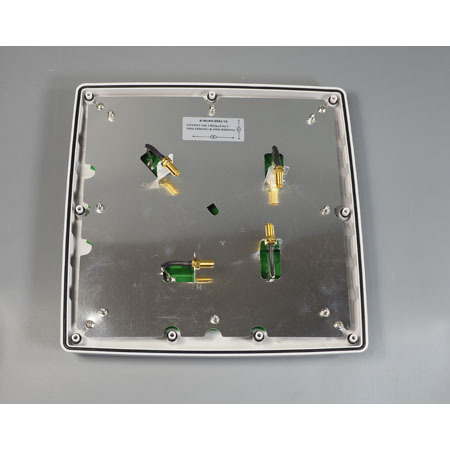 This 4×4 MiMo antenna has 4 different antenna orientations in one enclosure. This means the antenna can be used in a 2×2, 3×3 and if necessary a 4×4 antenna configuration. The 120° beam width ensures good coverage in offices, halls and factories etc. 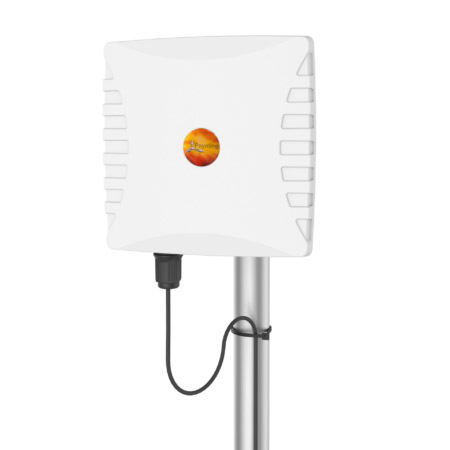 The antenna operates in two frequency bands 2.4 GHz and 5 GHz, offering excellent utilization of the radio spectrum. 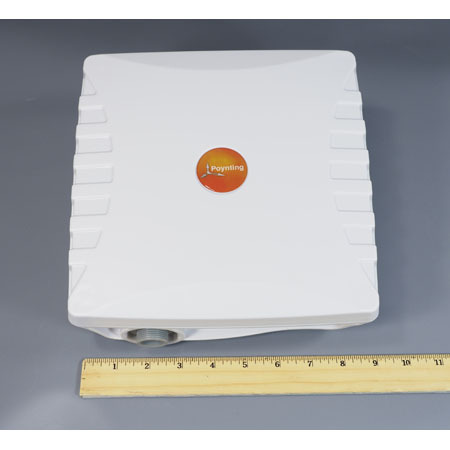 Poynting Antenna has 9dBi gain at 2.4GHz band and 11dBi gain at the 5GHz band, which offers the best performance with reliable connections. The housing is made of ABS which is high impact resistant plastic and is also resistant to acids and other chemicals that may occur in industrial plants.